Explore roadways in true luxury when you buy a 2019 Bentley Bentayga V8. Want to learn more about your new Bentley Bentayga financing options and take home this new Bentley SUV? Head over to our Bentley dealership near Miami Beach, FL. 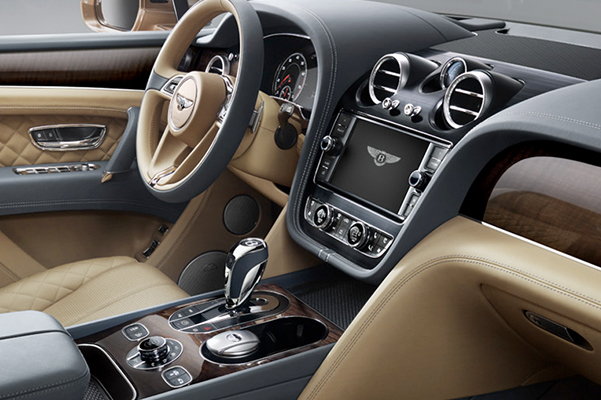 We have the new 2019 Bentley Bentayga V8 for sale and we want to help you get behind the wheel of this luxury SUV that boasts refined performance and top-of-the-line amenities. Come to Bentley Miami today to speak with our team about your Bentley financing options and buy a new 2019 Bentayga SUV! Come to Bentley Miami today to learn about the 2019 Bentley Bentayga V8 price, interior features and much more! 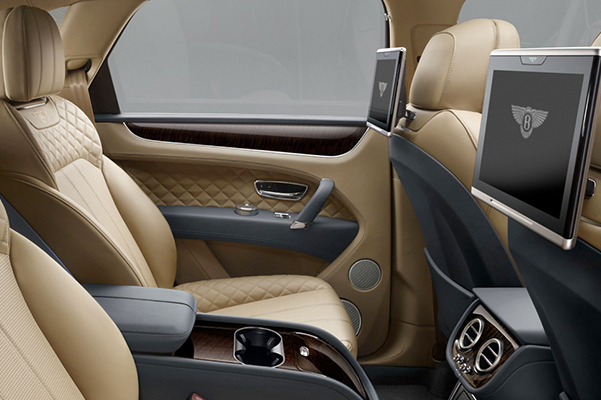 Ask us about your Bentley financing options when you stop by.